The Employees' Choice Awards (ECA) program honours organizations within Canada's National Capital Region that recognize employees as their greatest asset. The selection, recognition and awarding of the Employees' Choice Awards allows organizations to demonstrate why they are an ideal place for employees to work. Each year, after surveys are completed and the top organizations are determined, recipient companies are honoured at a cocktail awards ceremony. Join our partners from Meldrum Horne and Associates for cocktails, hors d'oeuvres and networking at the Employees Choice Awards cocktail reception. 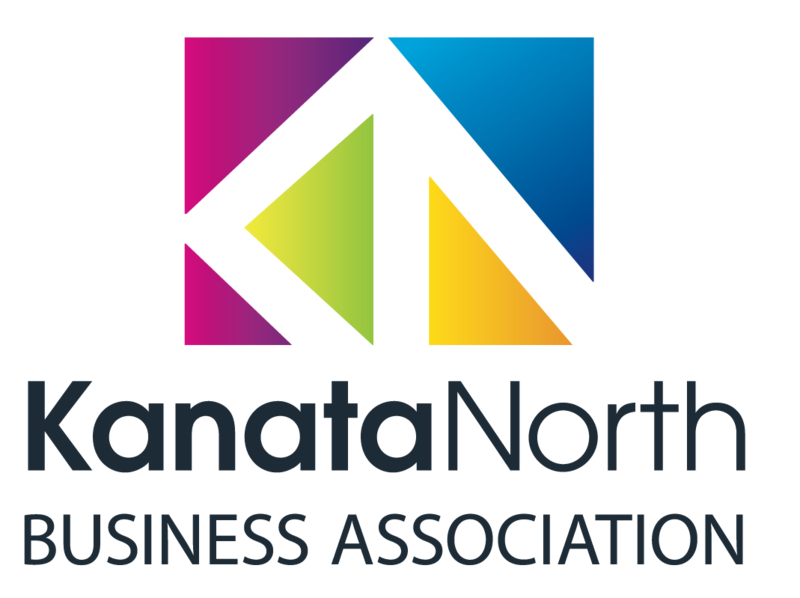 KNBA will host their annual AGM as they launch their new Strategic Plan and present the results from their recent Econimic Impact Study. The AGM is an evening that brings together the tech community for a recap of the past year, provides an outlook for future plans and highlights new about the tech park. Come and enjoy neworking and drinks with other members of the business community and learn more about Canada's Largest Tech Park. Ahead of the AGM the Employees' Choice Awards will be presents to companies that have been recognized as a top employer by their employees. For more information, or to register for the AGM please click here.